What is a Tubular Latch? 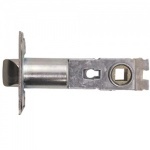 A Tubular latch features a latch only design and unlike some mortice latches they not lockable at all. 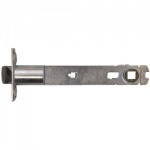 They are for use with handles and are designed to keep doors closed rather than locked.